What good is sitting alone in your room when auroras have come out to play?! 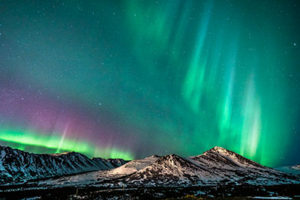 Make multiple reservations and we’ll notify you when conditions are right, schedule a pickup at your accommodations, and transport you to a scenic dark sky location to see and photograph northern lights. Available Aug 7 to May 5. Learn more…. 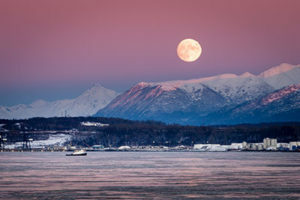 Photograph enchanting winter scenes while the sun sets and twilight begins. 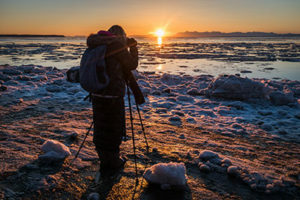 This mini photo workshop will teach you how to handle your camera with the help of your professional photographer guide, while capturing a variety of sub-arctic scenes such as ice flows, snow forests, winter wildlife, and mountain alpenglows. Learn more…. 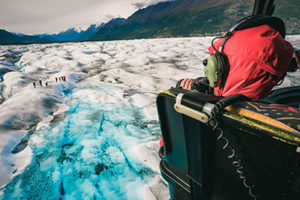 Take the trip of a lifetime to Prince William Sound with experienced Alaska bush pilot and professional photographer guide, Mark Stadsklev. 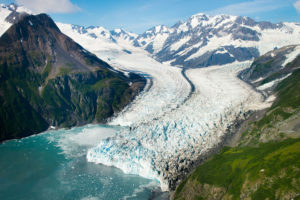 Photograph stunning aerials before touching down in a remote location to explore craggy coasts, rugged mountains and lots of blue ice! Learn more…. Master the technical and creative aspects of photography! Photography Intro, Intermediate Photography, and Adobe Lightroom Basics are offered in  1.5 hr sessions. 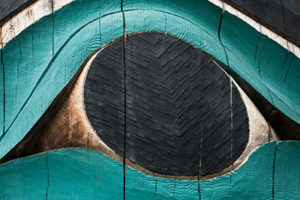 The complete series covers the basics of exposure, composition, practical techniques [taught in the field], and photo cataloging, editing and processing. Learn more…. 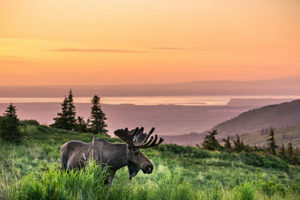 Founded in 2013, Alaska Photo Treks [APT] is the premier operator providing Alaska photography tours in the region. We are fully licensed and permitted, Adventure Green Certified and 2016 – 2018 Certificate of Excellence award winners on TripAdvisor. 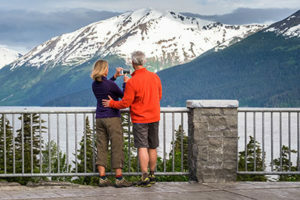 Our Alaska photography tours and services cater to all levels of photographers – from those making memories with their eyes to serious hobbyist and professionals. APT guides are professional and knowledgeable local experts with colorful narratives related to the region. 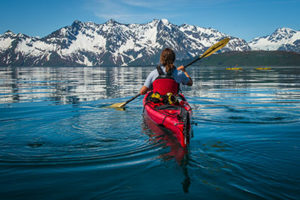 Our specialty is getting new photographers out of auto mode by using a fun and unique 12-point teaching progression that’s tailored to the individual and practiced in the most spectacular places. 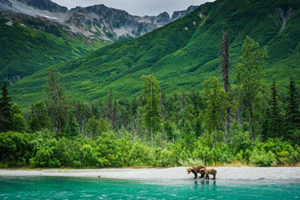 We also provide an invaluable services for advanced and professional photographers by knowing where to be and when for the best scenic and wildlife photo ops, and expert guiding to remote locations.